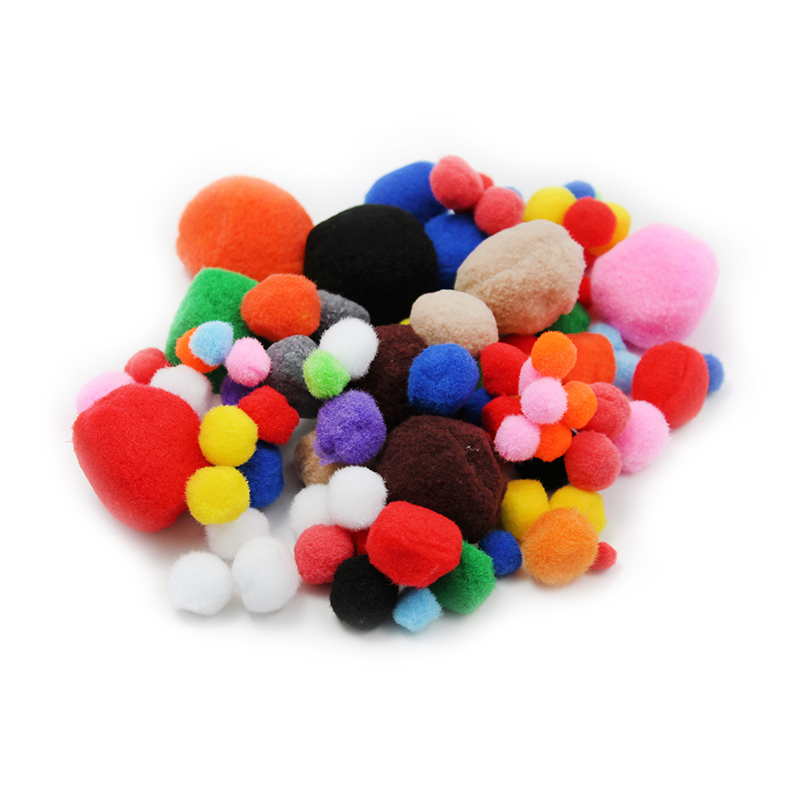 Extremely large, colorful craft fluff balls are ideal for use while decorating or for class projects. 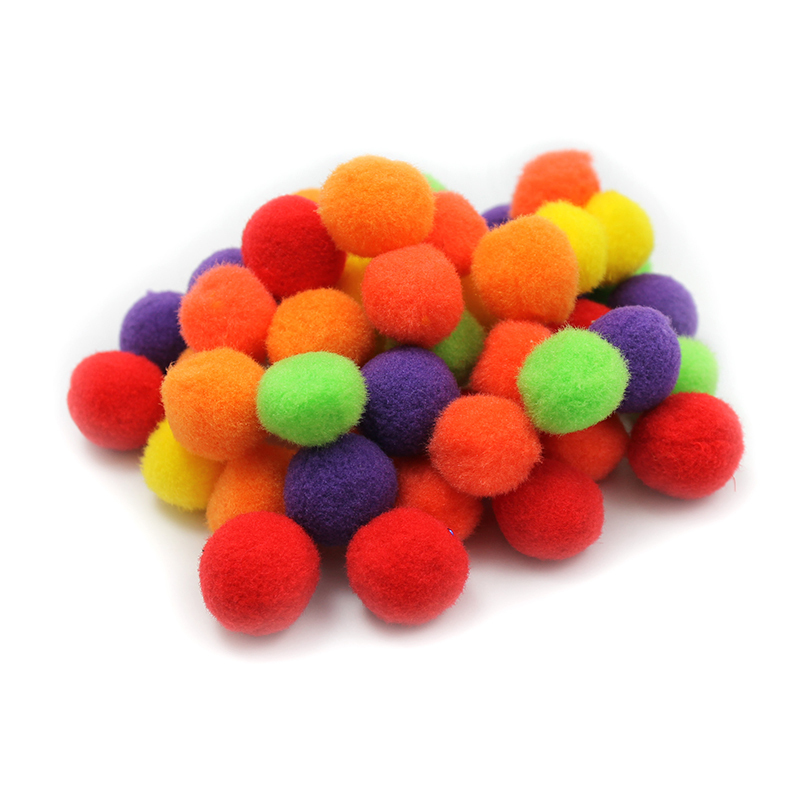 Each pack contains 12 fluff balls in assorted colors that are 70mm in size. 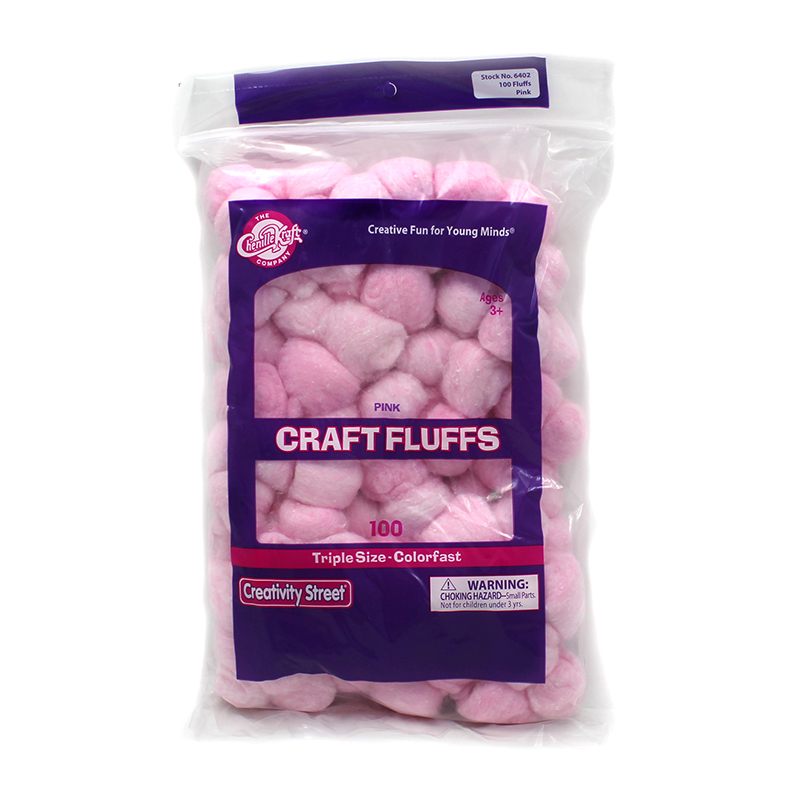 Sold as 12 packs for a total of 144 fluff balls. 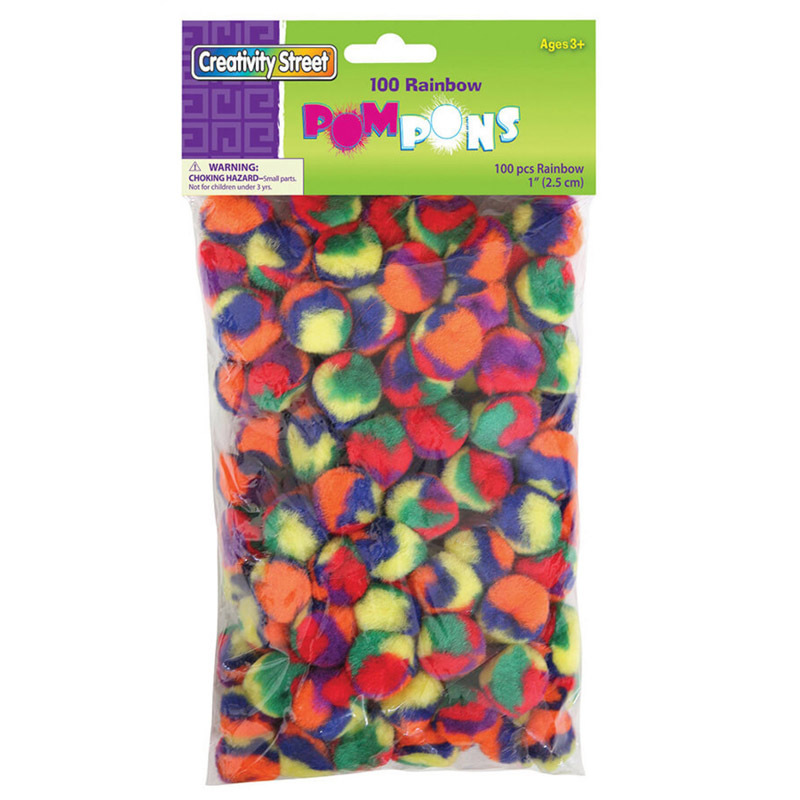 Soft and crush resistant Pom Pons are great for making dolls, ornaments or wherever your creativity takes you. 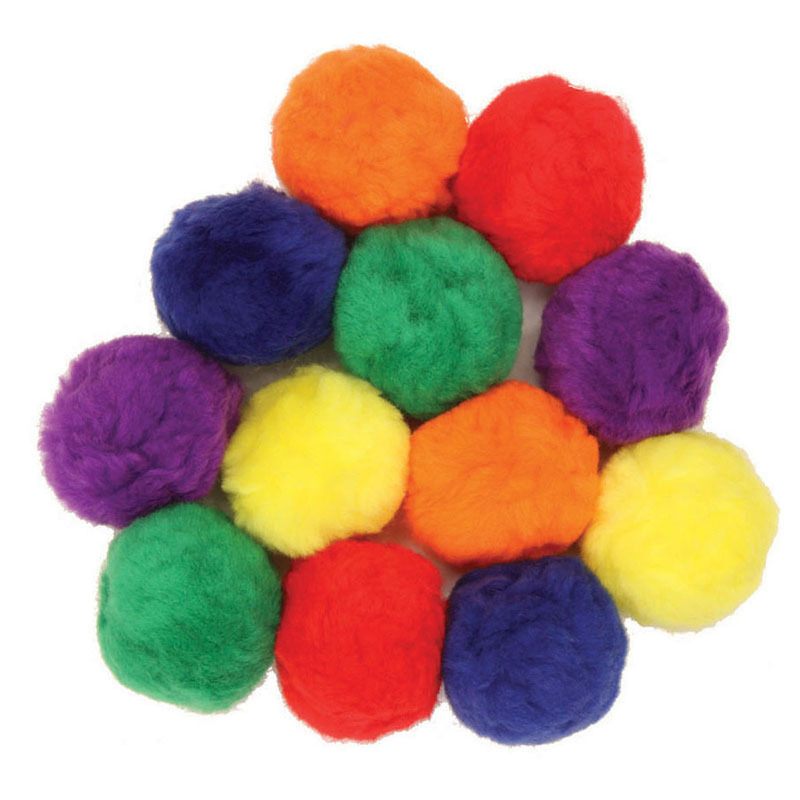 These 0.5" poms provide a variety of colors for all types of arts and crafts projects. 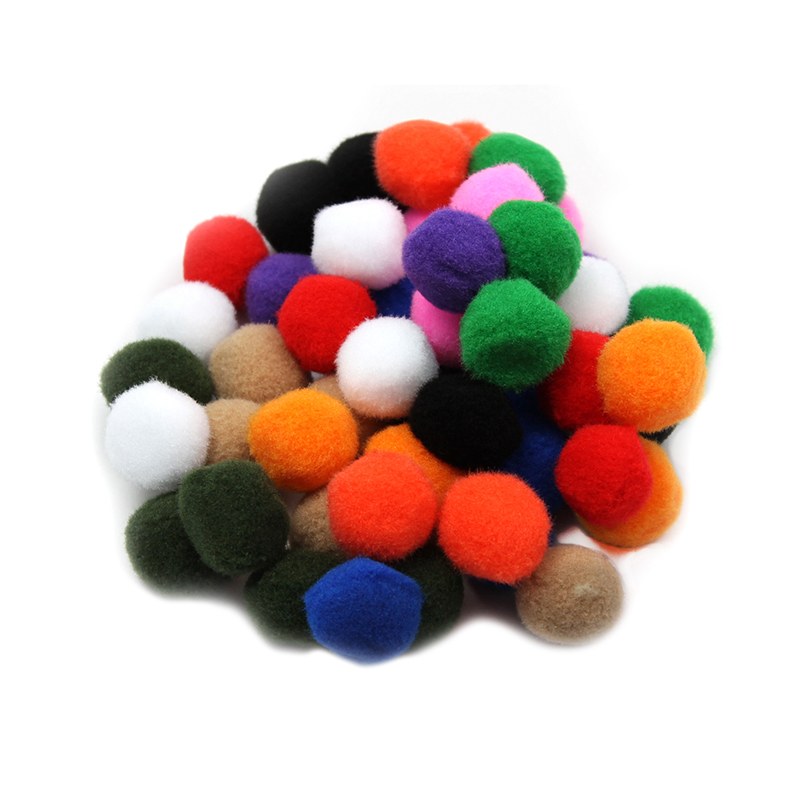 Each pack includes 100 poms. 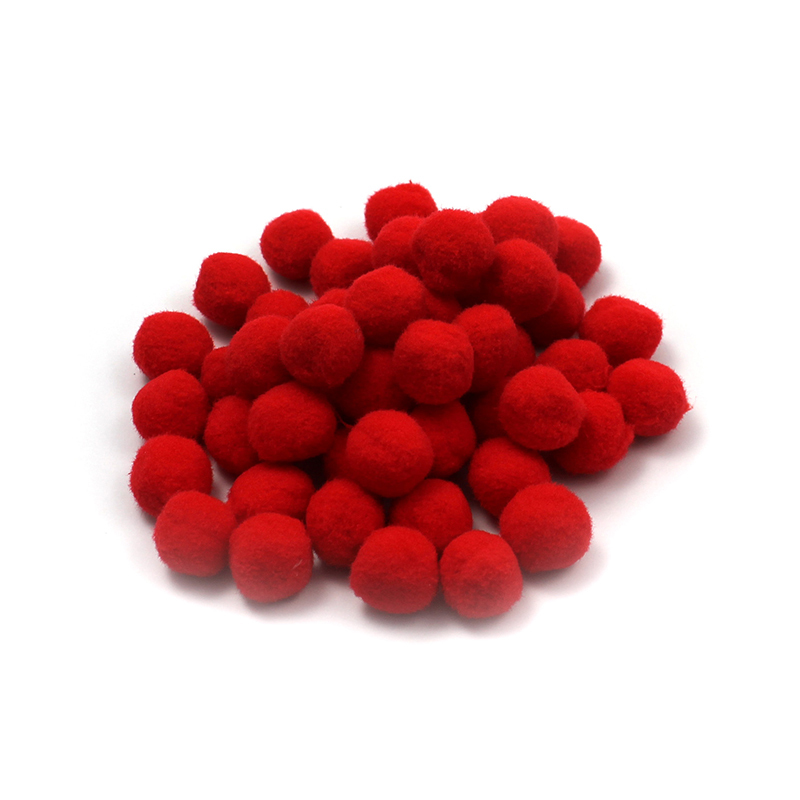 Bundle includes 12 packs for a total of 1200 pompons. 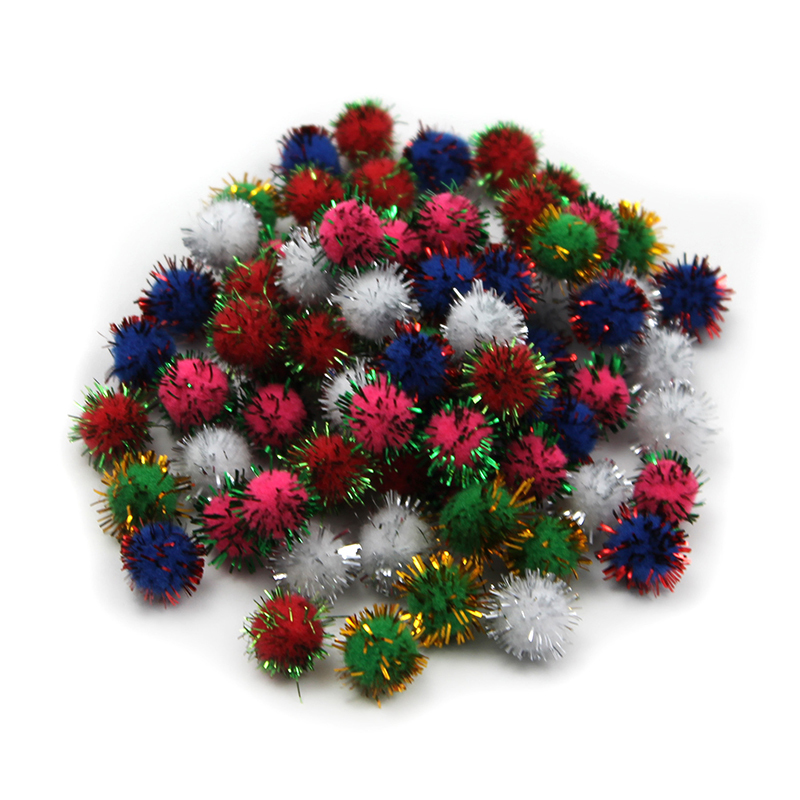 Our unique Glitter Poms are great for jewelry, animals, collage kits and more! 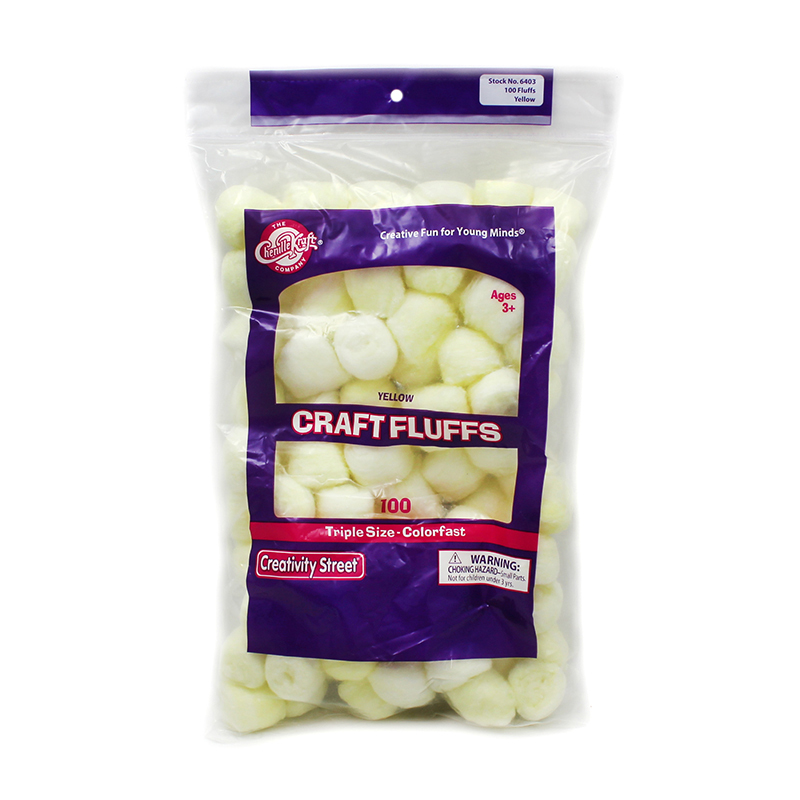 Add sparkle to all your craft projects with these poms. 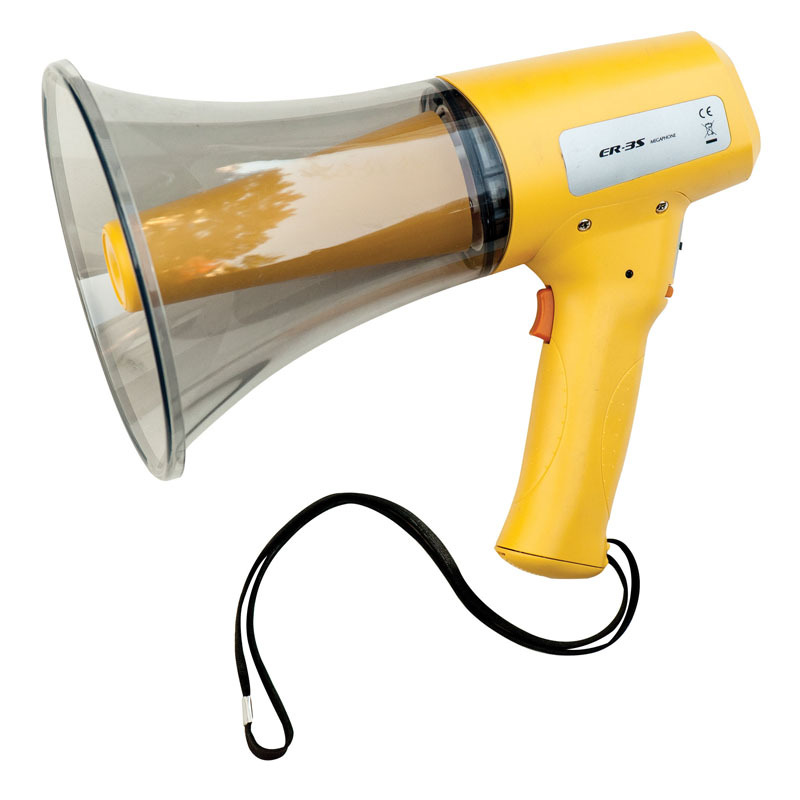 Poms measure 33mm. 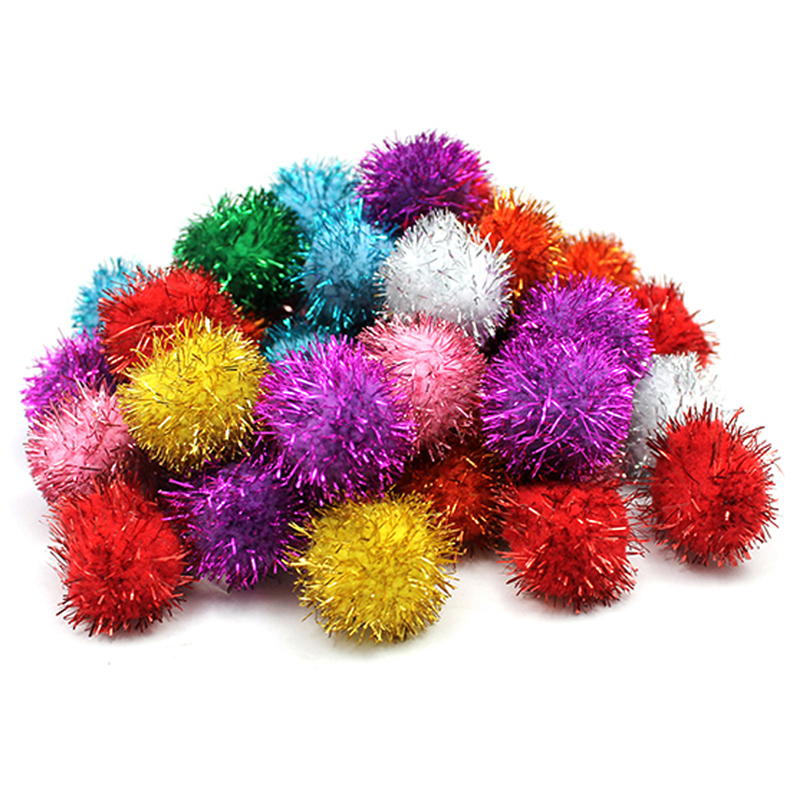 Each bag includes 40 glitter pom pons. 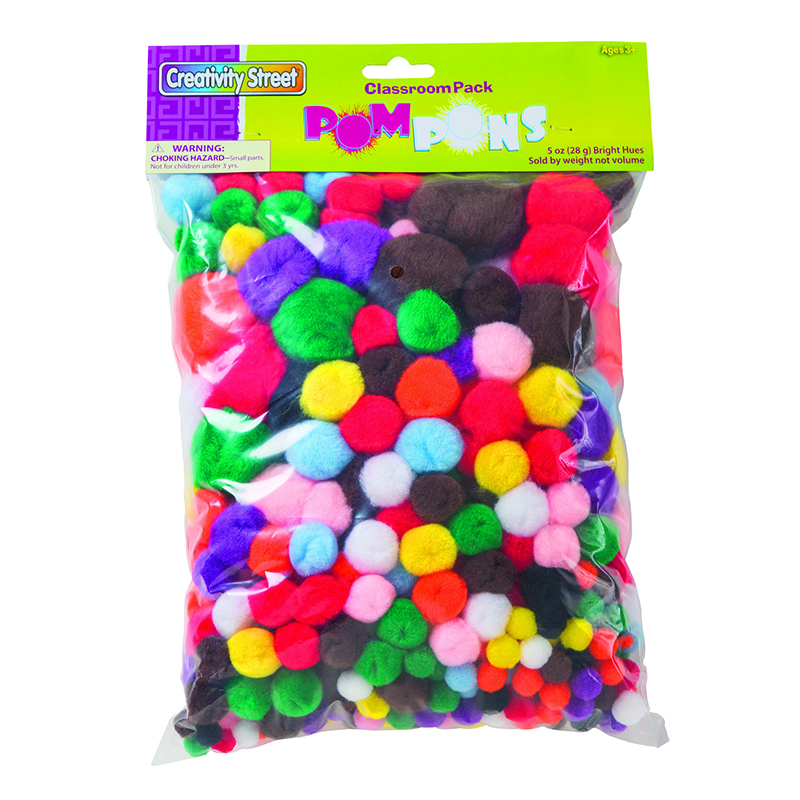 Sold as 2 bags for a total of 80 pom pons. 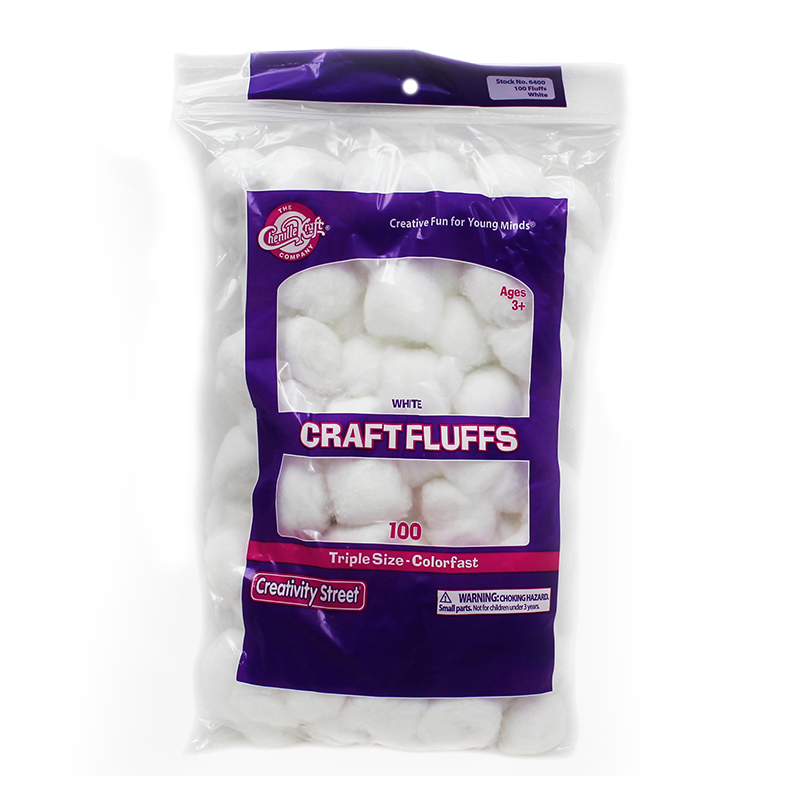 Furry balls of fluff add life to your craft creations. 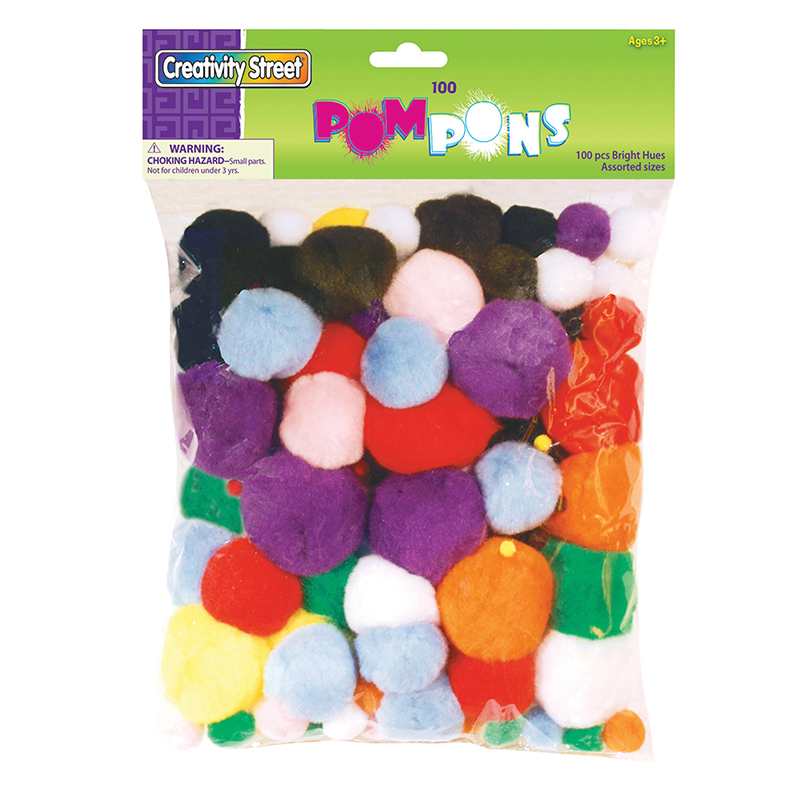 Soft and Crush resistant Pom Poms are great for making dolls, ornaments or wherever your creativity takes you. 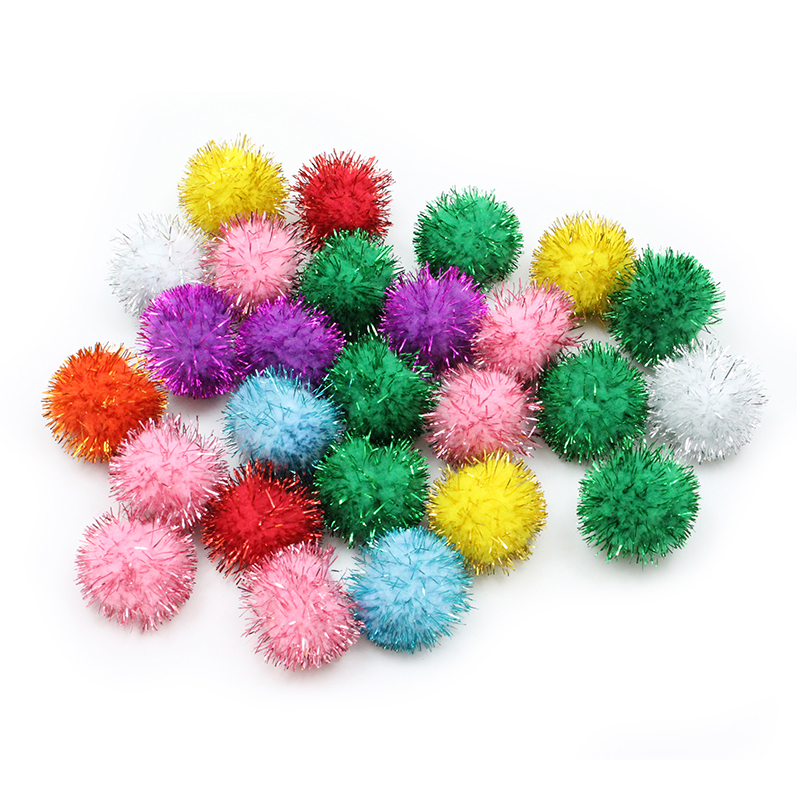 Each pack includes 300 pom-poms in assorted sizes and colors. 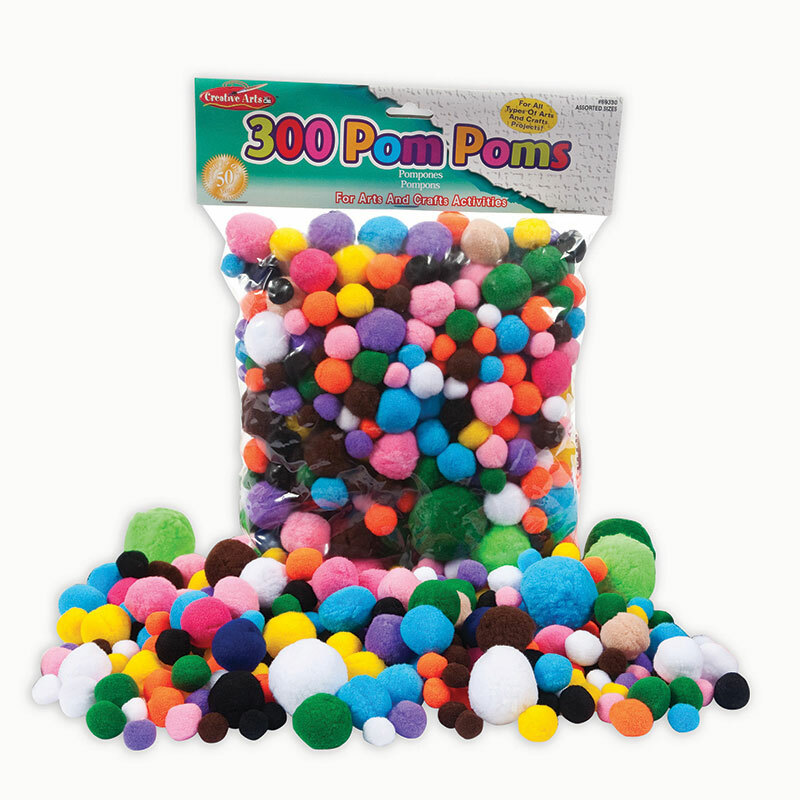 Sold as 4 packs for a total of 1200 pom-poms. 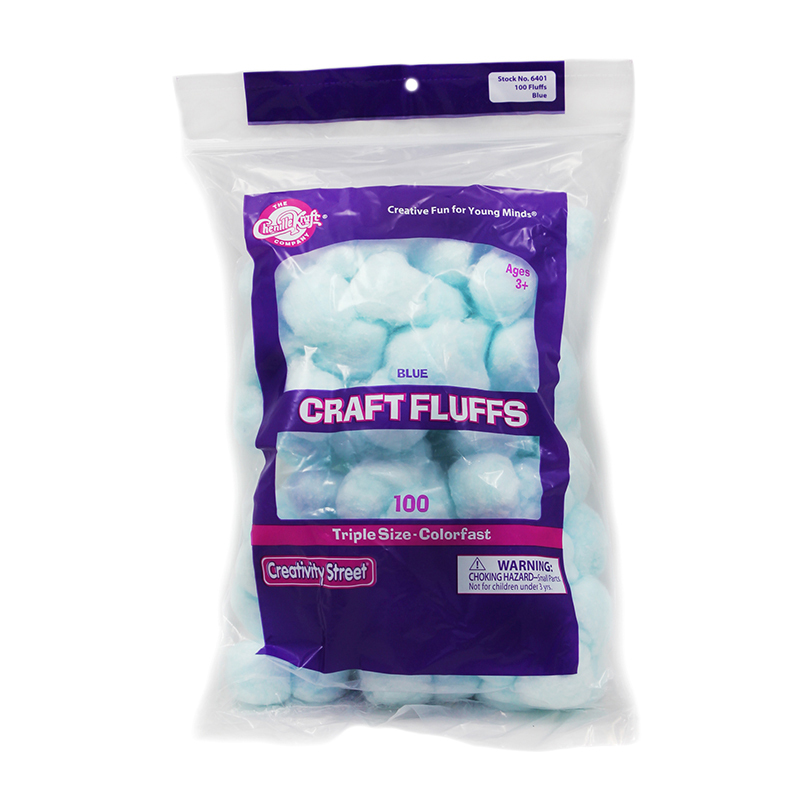 Extremely large, colorful craft fluff balls are ideal for use while decorating or for class projects. 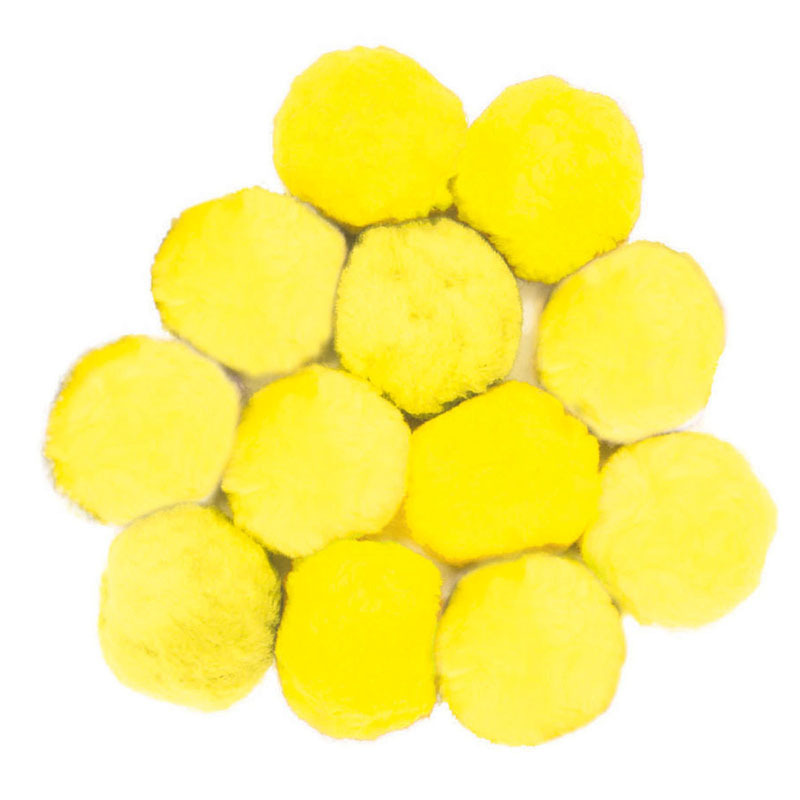 Each bag contains 12 yellow fluff balls that are 90mm in size. Sold as 6 bags for a total of 72 fluff balls. 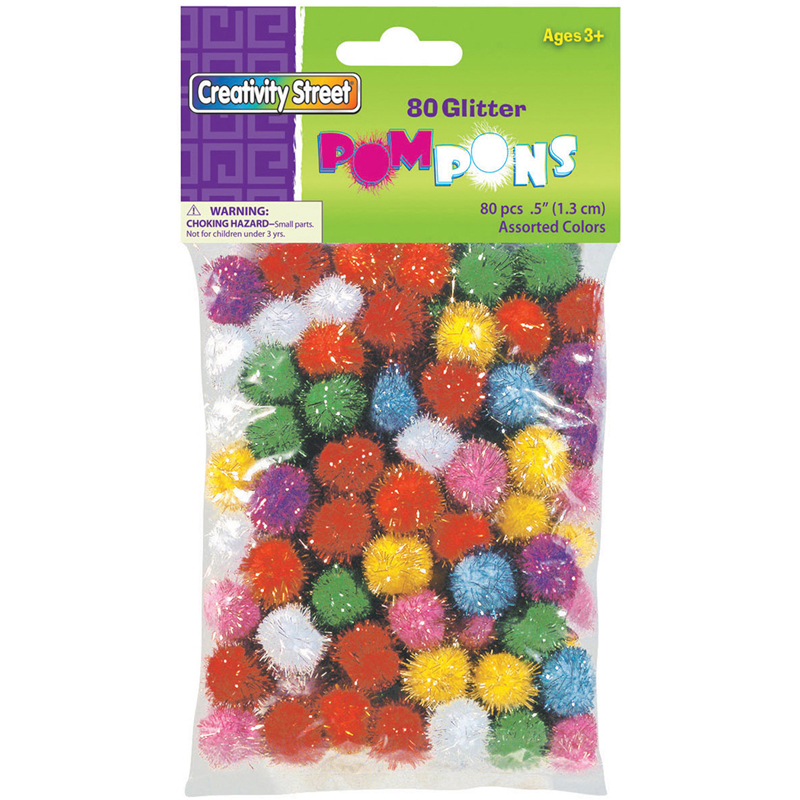 These unique glitter pom pons are great for accents, animals, collages, holiday crafts, and more! 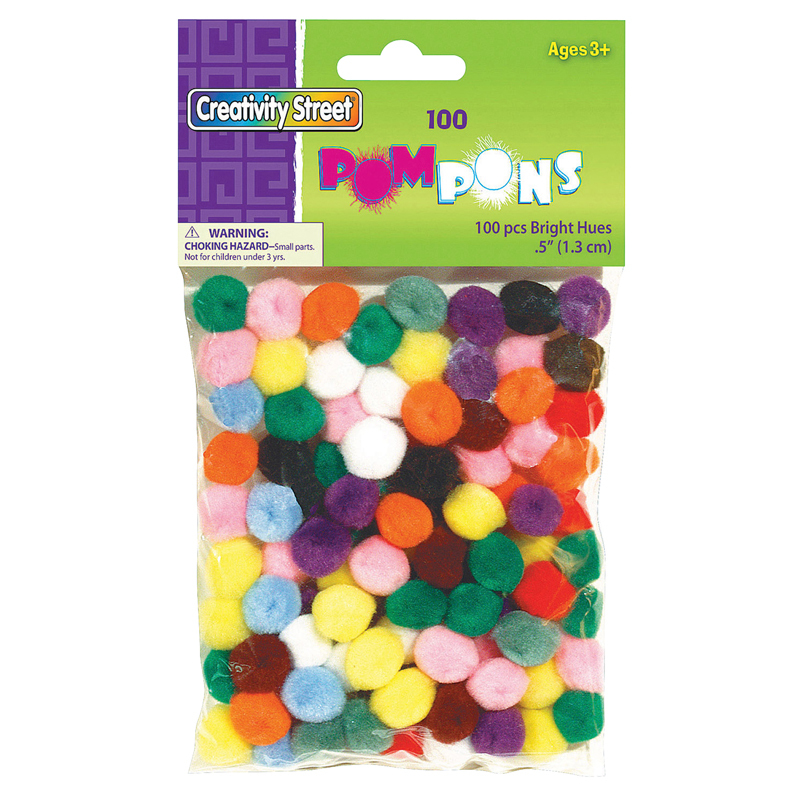 Assorted fun colors feature shimmery strands on these 1/2" pom pons. 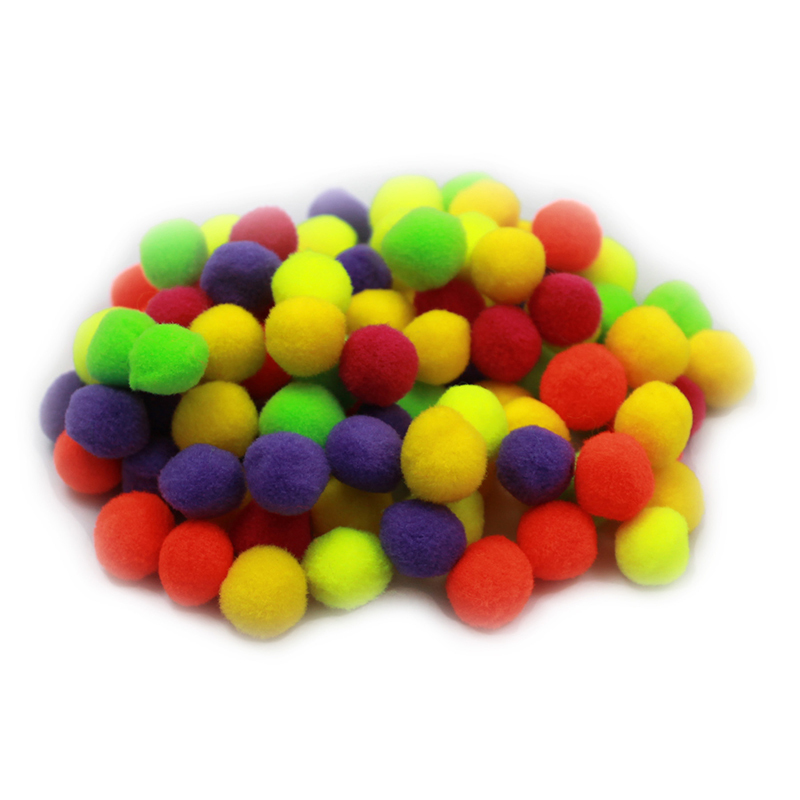 Each pack includes 80 pieces in a glitter assortment. Sold as 6 packs for a total of 480 pieces.